One of the first hurdles that some newbies run into is that they worry they won't be able to "sell". They are concerned that their writing is not good enough to convince someone to buy, or that they cannot think of a topic that will be profitable for them. Well, the truth is that your website can make money without selling anything at all. In fact, there's more than one way to do that. The first way to make money without selling anything - in fact, one of the easiest ways to make money online, is simply to put display ads on your blog. That's going to be things like Google Adsense, Amazon CPM, or Bing Ads. Here's a whole list of options: Display Ad Alternatives To Google Adsense. The upside to ads like these is that you do not have to write ANY promotional content on your website in order to make money. As long as people visit your website, you can earn. In a previous post, I reported that one website I had was earning $600 per month from ads. (Read How Much Money Can You Make With Adsense?). Well, that website earned almost $2,000 in December 2017. 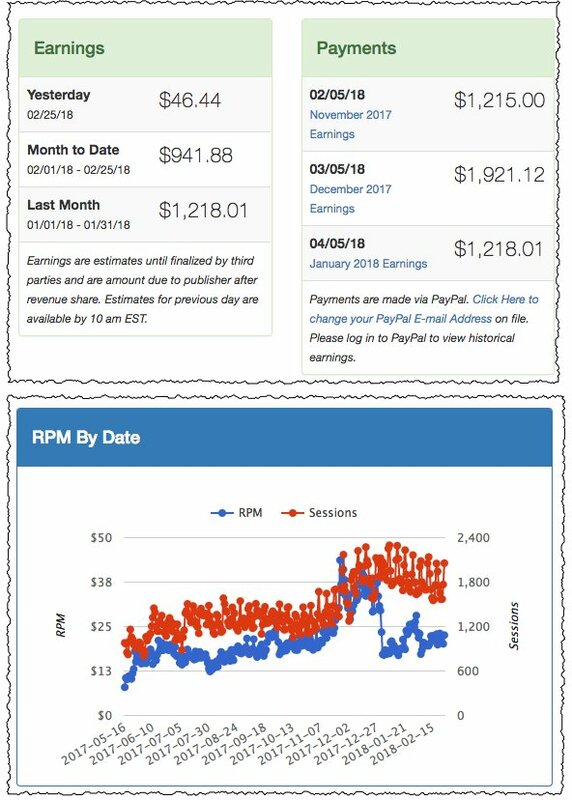 The "rate" of earnings went from $7 RPM to $43 RPM in less than a year (though average is about $23). It's currently creeping up to about $50 per day, which would be $1500 per month just from using Adsense-style ads on the website. No Selling! It's not all easy street with Adsense though! The downsides to making money with this method is twofold. 1) It takes a lot of traffic to earn "income" levels of money. The site above gets about 1500 visits per day. To earn $10k I'd probably need 10,000 visits per day or more. That's a lot! 2) People are becoming more and more aware of ad blockers, and they may become "native" to our devices in the futures. Let's face it, most people hate ads. I don't read Forbes any more because they won't let me visit their site with my ad blocker. (Yes, this is hypocritical). So, as a long term strategy, this is a potential danger to your income! Though this is more of a "mindset" than a strategy, I recommend you start thinking of your website as an information resource instead of a "store" or a "shopping hub". Though writing great sales copy can seriously increase your conversions, you don't have to do it that way. People are going to spend money. They want to spend it in an efficient way that gives them the most value for their money (money = time). Instead of trying to convince them to buy something, help them decide which product has the most value. This could mean they buy the cheapest product because it saves them the most money. It could also mean they buy the most expensive product because it will last longer. What YOU decide is the best value is up to you. Tailor your content towards writing helpful information that people want to read instead of just trying to get a sale. You don't have to create a giant button on the bottom of every page that says, "BUY HERE BUY NOW LIMITED TIME OFFER!". If your content is engaging and the product is compelling, people will click. So which camera is better? Which one is being sold? Neither. In this paragraph I don't really care which one you buy. The c920 is the cheaper, older version and good enough for most. But for editors, the c930 will be better. I'm simply writing true (according to research and opinion) information and you make your decision from there. I hope these two methods of making money without selling can inspire some of you to get over that hump of worrying that your niche cannot make money or that your writing isn't good enough to run an online business. It can make money, and your writing is good enough! Are you using Google Adsense or other display ads on your website? Are you happy with the earnings? Just started using Adsense last month so the hard part is to make sure that my time is spent on continuing to write high quality content as I do not sell anything on my site. Trying to stay away from looking at all the metrics from all sources too often. Focus, focus, focus. Thanks for the info and the encouragement. Hi Nathaniell. I just added Ad Sense and then ads started cropping up just under by Header photo. I found it annoying!! so am worried others will too. Is there a way that they could be positioned in another location on the page, ie to the side, or the footer.This is what comes up now. This is educative and informative. I applied Adsense twice and they rejected me on Site immaturity matters. So I stopped and never thought of applying again. What are your thoughts? Wanna know. And, if you have any SEO made easy Demo that you can pinpoint will help many members who read this blog. Have you tried Bing Ads? Awww your dog!!! So adorable :). I don't use adsense. I did on a site a while ago, but I didn't like how the Ads seemed really irrelevant and would show dating sites etc, even though I'd opted out of that. I was trying to wait till I had enough traffic for Mediavine though - although, I probably need to look into it more! Ads can definitely trash-up a site if you go overboard. I'm looking for the balance. I don't really like the look of them, but it's hard to turn down $2k-$3k per month! Wow, Nathaniell those are amazing Google Adsense results. I've been earning from Google Adsense for several years, but the earnings have dropped considerably. Although probably in line with decreasing traffic during the last few years. No doubt I need to do a 'turn-around' in spite of ad-blockers. Thank you for your very helpful information. Nathaniell, thank you for that information. My thoughts regarding mobile responsive ads was that I didn't need to use them because my theme is responsive. I hadn't noticed information being provided by Adsense about ad "bars". I will investigate their data today. What I've learned from you is to be more enquiring as in trying things rather than staying with the status quo. Thanks for sharing this. I have Google AdSense on my first website, but I don't earn very much from it. I don't get a ton of traffic from that website though so I know that is the reason why. Nevertheless though, it is earning me the most money right now so I'll continue to use it. All you gotta do it get that traffic up and more and more options become available in terms of advertising. I understand the principle, but I don't have the technical know how; I know it can be learned, that's what WA is all about; but I don' think I'll live that long! Oh yes, I will have to drive business to that site. Haven't experienced that yet either. I want to write, that is my challenge. Or maybe my niche? Getting their attention and response! But I am intimidated by the technology! It doesn't take much tech knowhow to copy/paste some code Joe :) You can do this! I'm working on some local coaching 1 on 1. Everybody in the know tells you, "this is all you have to do". I need step by step, sitting on my lap, back office instruction. Would I be better off hiring GO Daddy or any like company to build on my vision? Interesting, Nathaniel. I have an information site that I'm realizing I can monetize in more ways than I originally thought, but I don't want to clutter it with too many ads. I glanced at your other post on Display Ad Alternatives and will take into consideration all that you've shared in your posts. Thank you!!! There are many types of informational sites that don't sell anything, but could be monetized by ads. Sometimes it's just inappropriate to sell things, like with websites about taboo subjects! 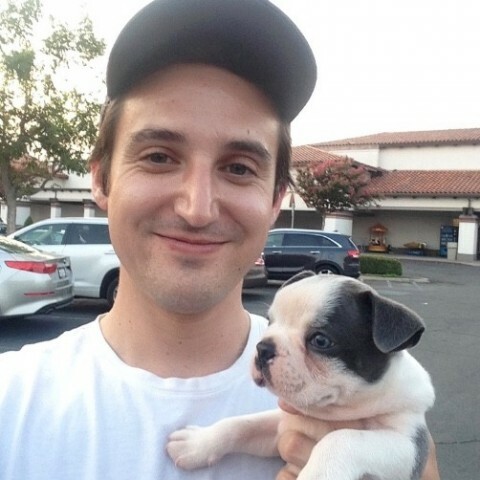 Love the pic with your doggie! I don't get much traffic to my banner ad for Amazon and ironically I took it down then saw I had made two sales through it just the other day! It was weird. I must have made the sales just before I took it down. Of course I don't get much traffic (since I haven't been adding enough content) and with more traffic I would get more clicks through the banner. I do better with my review posts. I am adding a new banner for pet health insurance though and suspect I might get some clicks through that. Review posts typically earn more per visitor than something like Adsense or display ads. A 10% conversion rate on a $100 item could mean $10 per day from a relatively small number of visitors. You'd need a lot more to make ten dollars from penny-per-click ads! Yes. I actually thought my click through rate when down when I added a banner. I am not sure if it was coincidence though but that made me very careful not to add any more for awhile. I want to keep my nice, clean site without clutter and lots of annoying ads/pop ups etc. I get really high conversions considering how low my traffic is so I want to keep on that track but just ramp up the content production! If you are focusing on promoting a single product or range of products, keeping ads OFF your site can certainly help conversions! I don't display ads on my "money pages". Folks you better listen to what Nathaniel is saying. 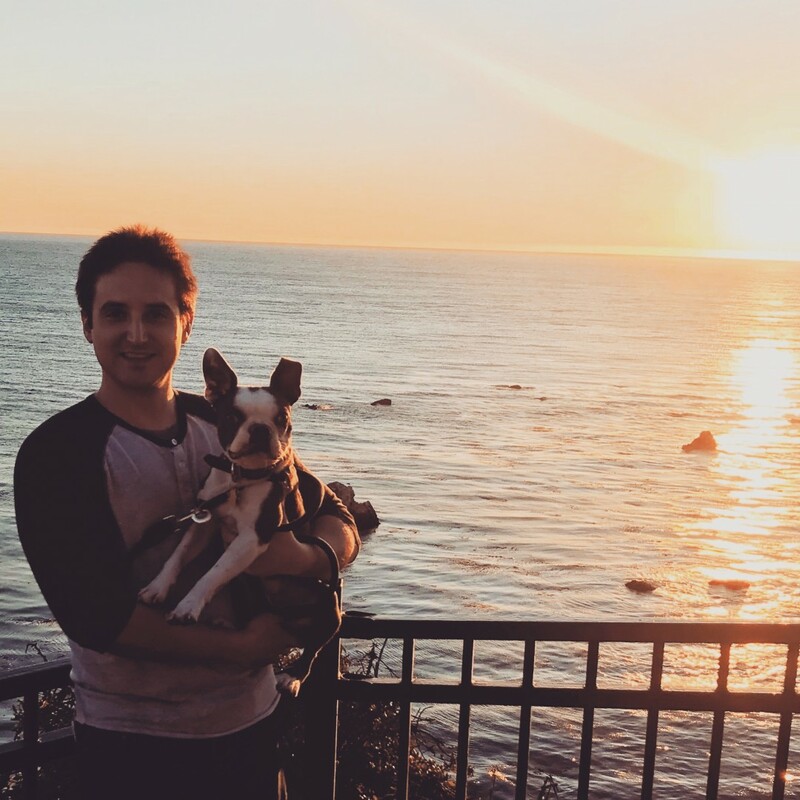 I recently started putting ads back on my site in addition to the typical affiliate programs , and It's going help bring an ADDITIONAL $2,000 per month. I expect that should grow as the network I'm part of learns more about my site and traffic. I did this based on what I say Nathaniel was doing and the advice he provided me last month. So he knows what he's talking about. This obviously works better if you have more traffic. And you will eventually if you're applying what you're learning here. Either way I'm a big proponent of not leaving any money on the table. Not everyone will take actions on your affiliate links to buy something or turn into a paid lead. And usually that means a lot of your traffic is not monetized. But when you have ads, all of your traffic is monetized. And I think that's fair given all the hard work and time we put into creating useful free content that helps our visitors. Looking awesome Eddy! I hope those numbers keep growing for you. Thanks for sharing that Eddy! May I ask about how many visitors you get? I'm just trying to gauge the average there. What I'm earning may vary greatly from what you earn because of the content of my site. So you won't really get a fair gauge. But I get thousands of people visiting my site every day. This post came at the best time. I have been struggling buildings my online business. I know it takes time so I’m not giving up. But I literally was thinking about the dynamics of my site and how I’m making money with it when I get an email notification for your blog post. I think diversity is a strong way to build a business. Especially since ad blockers are more common now. And I agree with not making everything on your site about selling something. Some posts pages can be about that, and others about sharing your opinion and offering helpful suggestions... creating that barns we hear about a lot on the training here.. The ads seem easy for sure, which is why I'm enjoying the earnings. It makes it easy for arbitrage too, spending X amount on content and earnings X + Y in dollars return. However, adblockers are a real concern for me, though the "adpocolypse" may be further in the future than we might think.